The Explore nail lacquer collection from SpaRitual features shimmering and radiant tones as well as bright neons. This season’s colors include Uncharted, Wilderness, Navigate, North Star, Firefly, and Magnify. 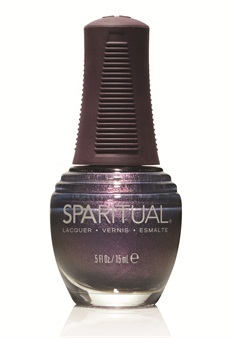 Each of SpaRitual’s nail lacquers retails for $15 and is available for purchase online.